Fast moving white clouds against a blue sky. hd00:21White cloud disappear in the hot sun on blue sky. 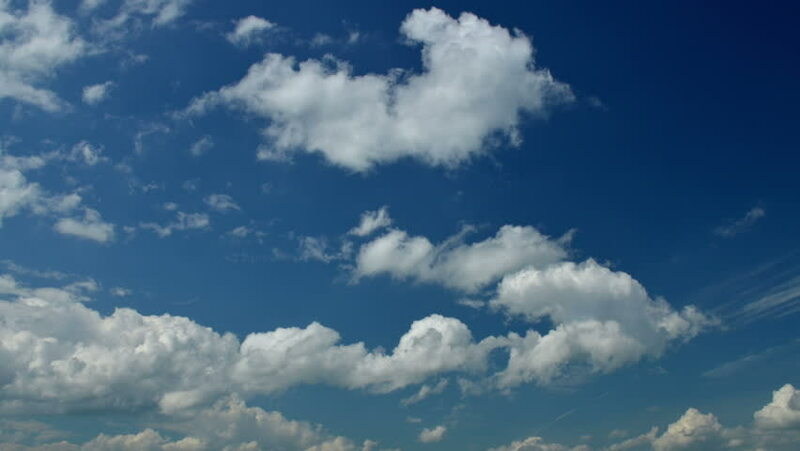 Cumulus clouds form against a brilliant blue sky. Time-lapse motion clouds blue sky background.